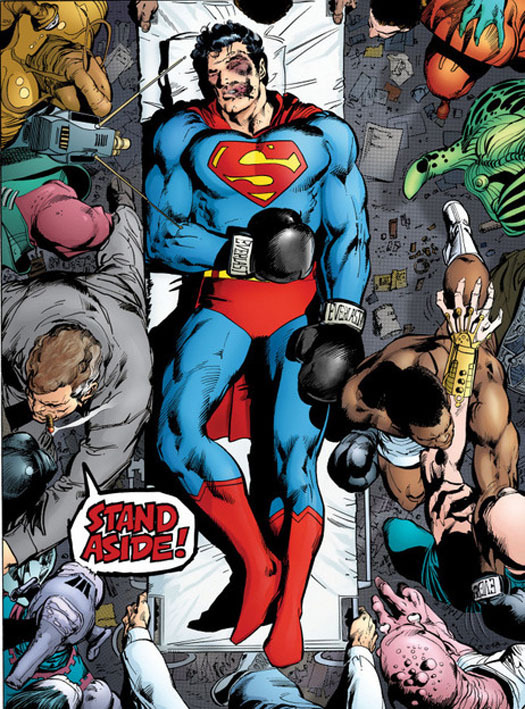 Did you know that someone had a bright idea to stage a fight between the Man of Steel, Superman and with The Greatest of All-Time, Muhammad Ali? Sounds like a grand battle, right? In 1978, an alien race called the Scrubb demands that Earth’s greatest champion battle their world’s own greatest fighter. 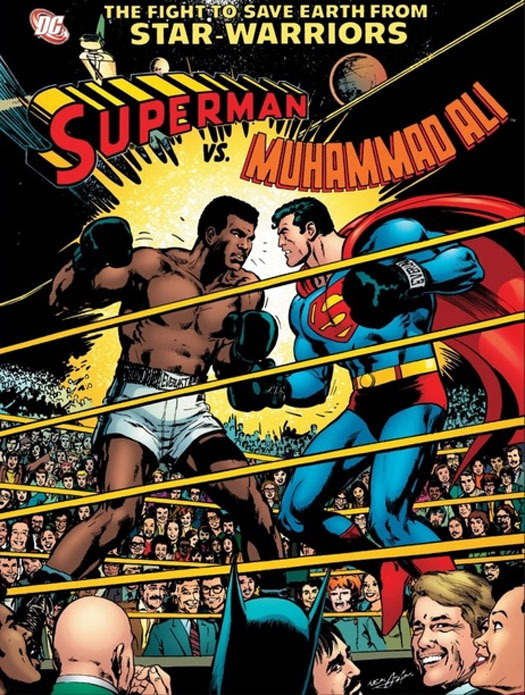 Both Superman and Muhammad Ali step forward – and to determine who is truly Earth’s greatest fighter, Superman temporarily loses his powers and faces Ali in the ring. Ultimately, the duo must work together to defeat the Scrubb, with Ali taking on their champion while Superman battles their space-armada. If the synopsis spiked your interest, get this… First released in 1978 as an oversized collector’s edition, DC Comics is reissuing one of the most classic smack downs in comic book history. The legendary fight to save earth from star-warriors that brought together The Man of Steel and The Greatest is back in two spectacular hardcover editions!